It’s strange to think that a small place like Kalispell, Montana could have such a smart and interesting writer’s conference, but they did just. The Flathead Valley Community College where it was held in a conference room large enough to accommodate a hundred people but the room itself gave off a feeling of coziness, almost intimacy. When the speakers spoke, it was as if they were speaking to you while you were sitting on a couch in front of them. For me, the joy of the conference was having my worked critiqued by one of the two agents who attended that weekend. Jim McCarthy of New York City gave me a fair and honest assessment of my work. He was neither cruel nor humiliating but concise with a little compassion. Before this conference I had only been to the big conference in Seattle put on by the Pacific Northwest Writers Association. To meet an agent or editor there you had to go through a process of speed pitching. I don’t think you could find a mate with speed dating and I don’t see how you could find an agent with speed pitching. My overall impression with the conference was positive, encouraging and very helpful. I want to thank the staff and presenters for doing such an excellent job and to the crew at the culinary department for putting on two good lunches. I would happily attend again. When I finished reading the Fifty Shades of Grey trilogy by E.L. James, I felt that Christian Grey, the man, needed to be fully fleshed out. I was compelled to write about his personal journey of growth and discovery. 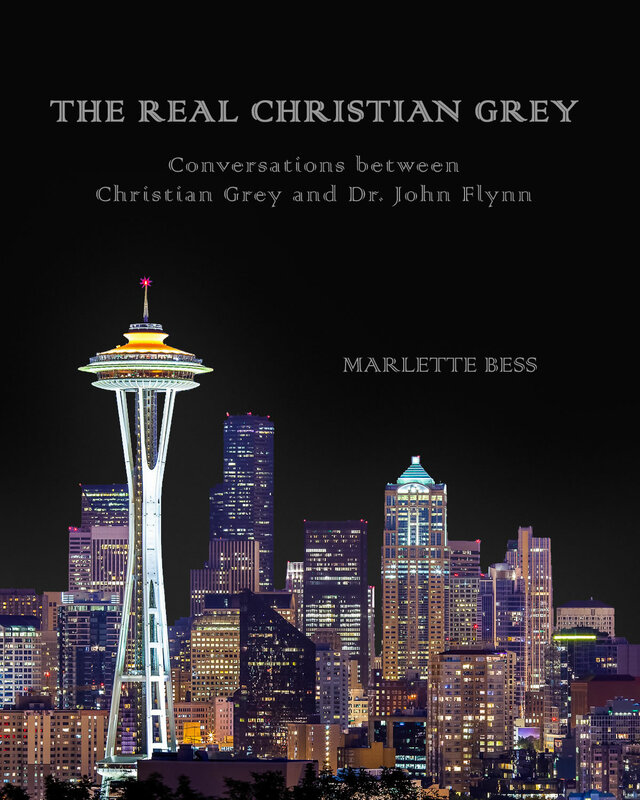 In writing the novel, The Real Christian Grey, I was fully aware that getting published would be contingent upon receiving permission from E.L. James. I contacted E.L. James’ publisher and no permission has been forthcoming. While researching the ‘Fifty Shades’ author, I learned that her work grew out of the Twilight series and was, itself, originally published as fan fiction. I then researched several fan fiction websites and found www.fanfiction.net, an active website with everything from fantasy to mystery to syfy including a section dedicated to Fifty Shades of Grey. I decided to post the entire book two chapters at a time every two weeks. The process of submitting work for publication was fairly straight forward from setting up a profile to downloading the chapters and then posting them. 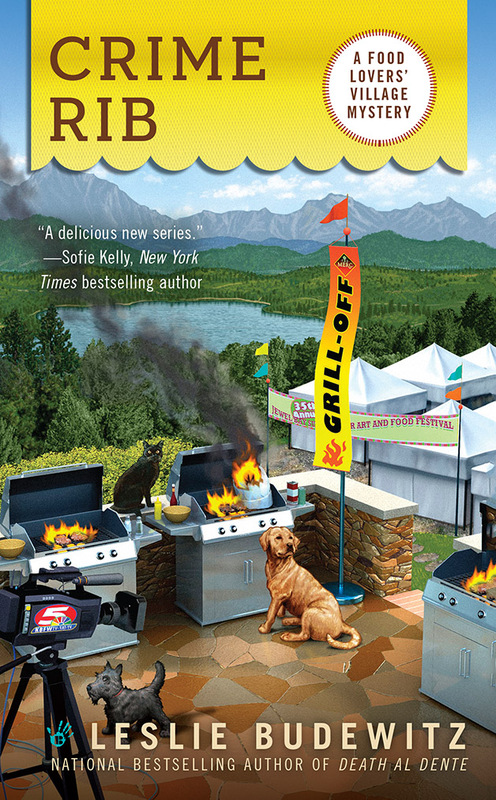 I also included my book cover as a thumbnail. I’ve been very impressed with how www.fanfiction.net gathers statistics related to your own work. They report statistics both numerically and graphically on how your book is doing, including how many people have viewed it, how many have actually read it, as well as tracking where the readers are from around the world. The website also allows followers to comment on your work and contact you. I have received very positive feedback. In September, my novel, Into the Bush Under African Skies will be published on Kindle. At that time, I will send the followers of The Real Christian Grey a link to my novel on Kindle and will encourage them to read this exciting new work of contemporary fiction. My perspective on the process of publishing on a fanfiction site has been positive. I’ve learned a great deal from the process of publishing this book and I’ve also gained confidence knowing that people are interested in my work and are responding favorably. During the day, he called Dear Doctor Flynn. Christian understood how precious Flynn’s vacation time was with his family. Thank God, it was a phone conversation, and Flynn didn’t have to see Christian’s face.